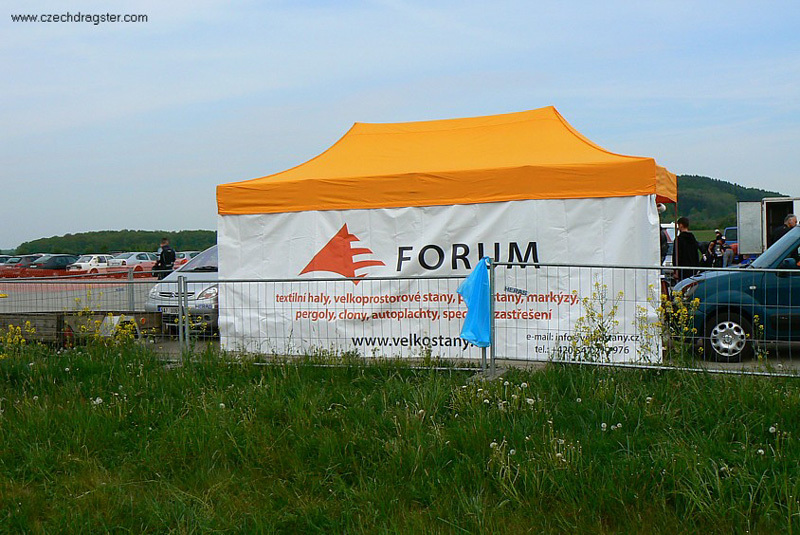 In 2007, 2008, 2009, 2010 and 2011 we supported a racing team in an interesting motor sport - dragster sprint - by lending them scissor kwick tent 3×6 m serving as technical background - pits. 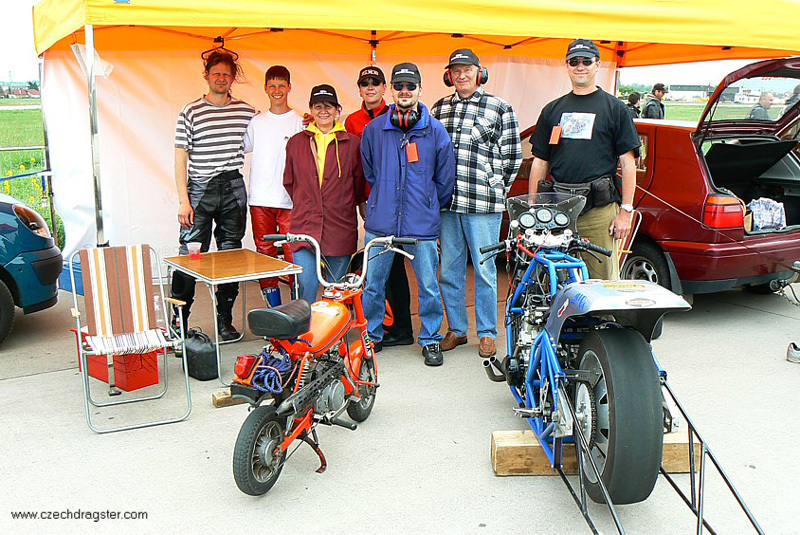 The prominent motorcycle team MotorWood annually participates in series of CR National Championship in sprints for 1/4 mile. 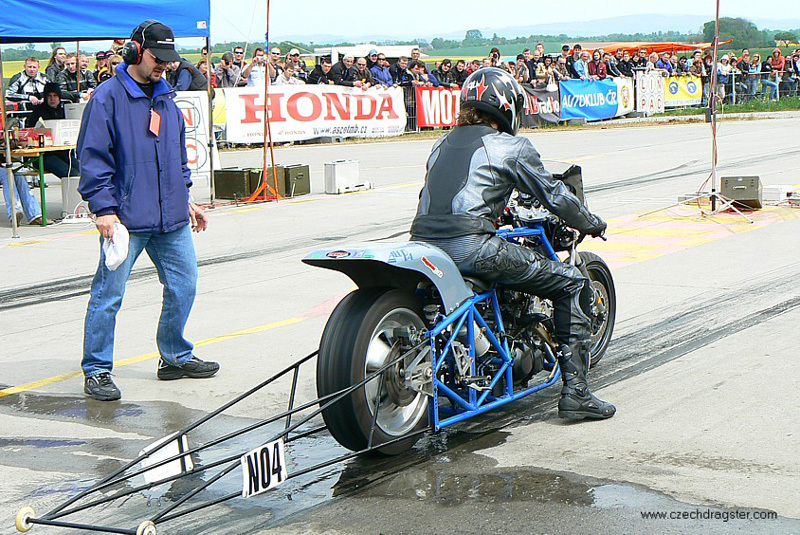 Their rider Pavel Beer Werdan became CR Champion in 2008 in National Dragster J category. Congratulations! For seasons 2008, 2009, 2010, 2011 and 2012 we lent Beta party tents, type house (domek), 4×8m, to motor racing team JAFFERSON TEAM RACING taking part in motorcycle series Alpe Adria Championship Superstock 1000. 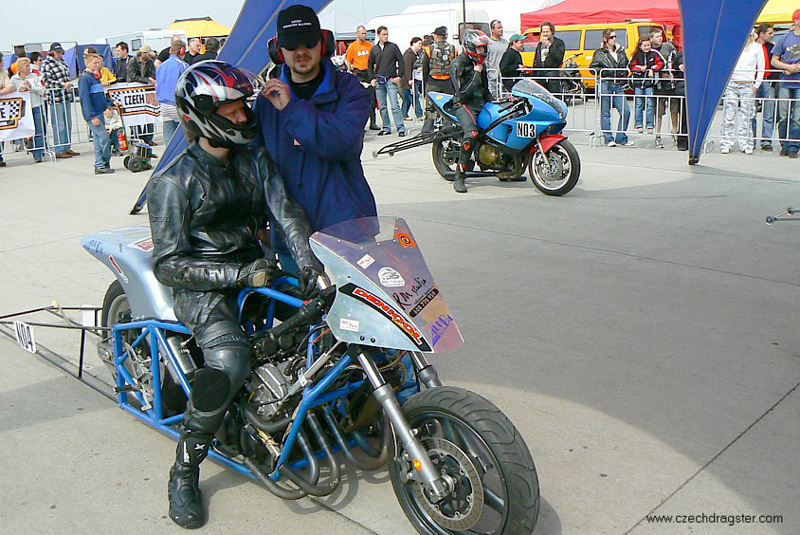 Their rider Kamil Prager became a champion of the reacing series in 2007. 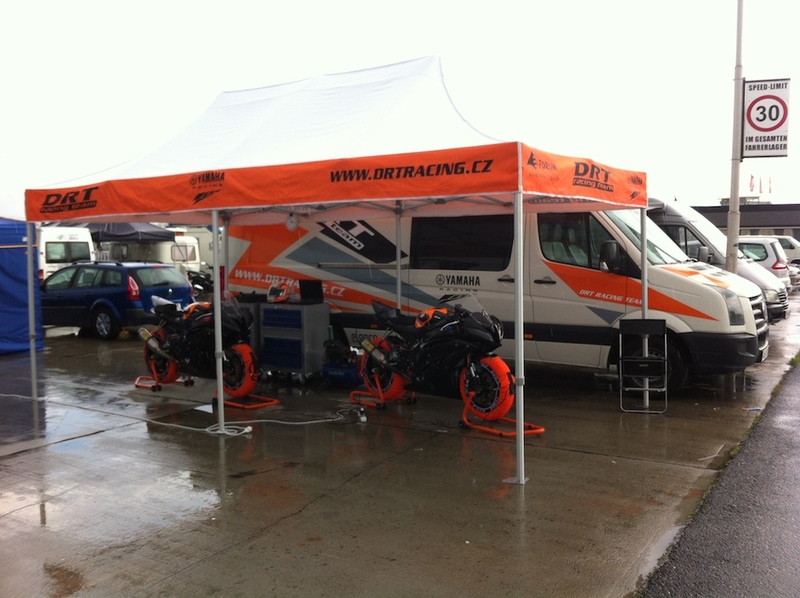 In motor seasons 2013 and 2014, we supported racing motor team DRT by a scissor kwick tent 3x6m, including accessories.This team participates in CR National Championship and in European Championship including the Alpe Adria Championship series where their rider and owner Viktor Dušek regularly takes top positions. For three seasons we have been financially suporting young female hopeful of an expanding winter sport - Snowboard Cross. The hopeful is the junior national team member Vendula Hopjaková who has been regularly participating in the World Cup organised by FIS-SKI.